Among the top minimally invasive pain specialists in the nation, using a minimalist approach that is non-detrimental to the human body, non-addictive,non-sedating and incorporates a mild mixture of western medicines with eastern philosophies. Running and Fitness Experts with a "Perfect Fit Guarantee." We work closely with their "Fit Experts" to get a perfectly fit running shoewith all custom orthotics Sole Supports applications and for all of our athletic patients. 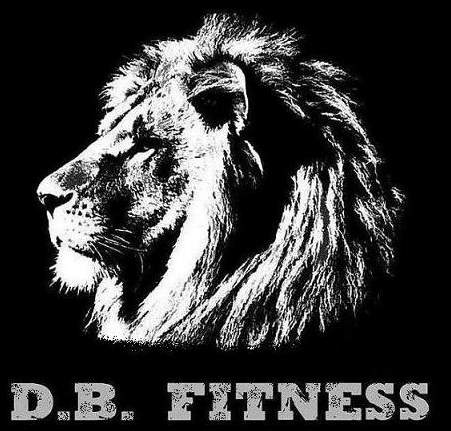 Ask for store manager Mike Gomez in Costa Mesa and let him know you were referred by Back to Basics Health and Wellness for a special patient discount. Click this link for more information on Debbie Miller's Services. Click this link for more information on Aspen Dental. Click this link for more information on Vanek Dentistry. Click this link for more information on Lifestyle Health Insurance Plans. Trusted educational resource for additional information about chiropractic. Dr. Mary Cote,in Huntington Beach is one of the nation's leading eye surgeons and provides exceptional service to all her patients.She is an ophthalmologist who can competently, and caringly handle everything from eye glasses to glaucoma, macular degeneration to diabetic retinopathy, dry eyes to itchy, red eyes, corneal abrasions to allergies, and even lumps and bumps. 949-646-3991 www.newportbedding.com Ask for STEVE! DISCOUNTED PRICES on CUSTOM BEDDING FOR BACK TO BASICS PATIENTS. Dr. Ian D.D. Brown - www.brownhealth.org- this is a very informative website about natural medicine and naturopathy. 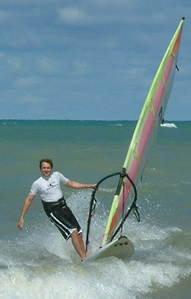 Dr. Brown used to compete on the Ontario Provincial Windsurfing Team in Canada with Dr. Tom. Our wellness partners for quality organic groceries and of course for our yearly Thanksgiving and Easter Food Drives. Proceeds benefit the Second Harvest Food Bank of Orange County! Find a Trader Joes near you! !